Product prices and availability are accurate as of 2019-04-21 19:45:44 UTC and are subject to change. Any price and availability information displayed on http://www.amazon.com/ at the time of purchase will apply to the purchase of this product. THE PERFECT NURSERY THEME - Awaiting the arrival of your newest cub? Decorate your baby's room with these adorable jungle animal prints! 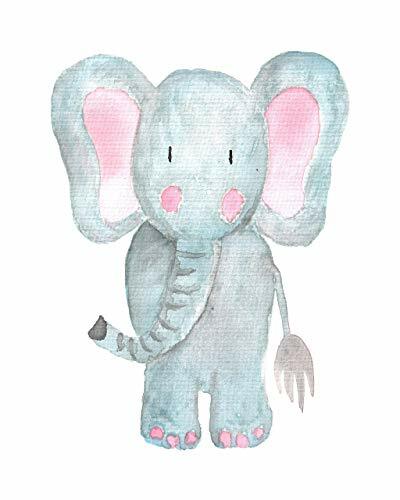 The soft pastel colors are gender neutral and will be the perfect addition to a boy's or girl's room. 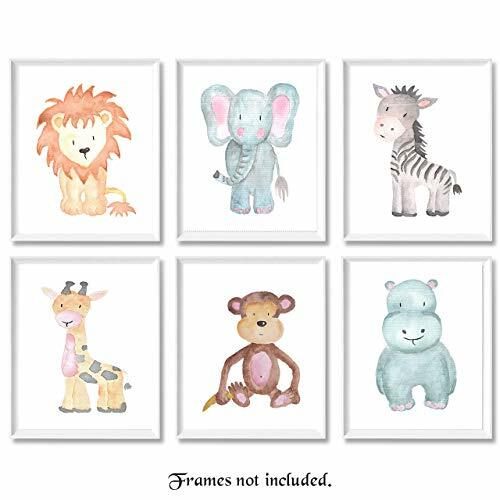 LOVED FOR A LIFETIME - Each set of 6 8"x10" pictures includes an adorable lion cub, elephant calf, giraffe calf, monkey, sweet hippo and zebra foal. Customize each picture with your own frame to match your nursery decor. The baby safari animal print is a classic theme that has surged in popularity this year. Your child will enjoy these posters his entire childhood. 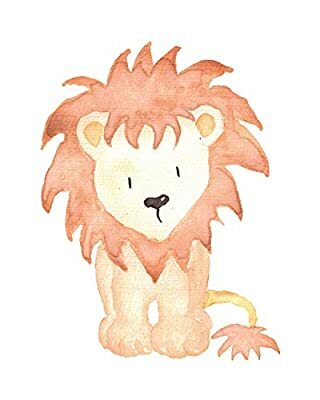 DESIGNED AND PRINTED IN THE USA - Printed on high quality FujiColor Crystal Archive Lustre Paper, these prints are designed to give enjoyment for many years, so you can pass them on from child to child. Baby animal wall art is an adorable decoration for not only a nursery, but also a toddlers bedroom, making it a great learning tool. UNIQUE BABY SHOWER GIFT: - Our Safari Baby Animal Poster Prints are a surefire gift idea as they will match almost any nursery theme and can be customized by the new parents with the addition of their own frame. Whether the new little bundle of joy is a baby girl or boy, your gift will be appropriate and appreciated. 100% SATISFACTION GUARANTEED - Don't delay another day - Get started decorating the nursery today and allow sweet dreams to comfort your new baby. We are so confident you'll love the quality of our pictures that we offer a 100% Satisfaction Guarantee. Order today, and start decorating this weekend!